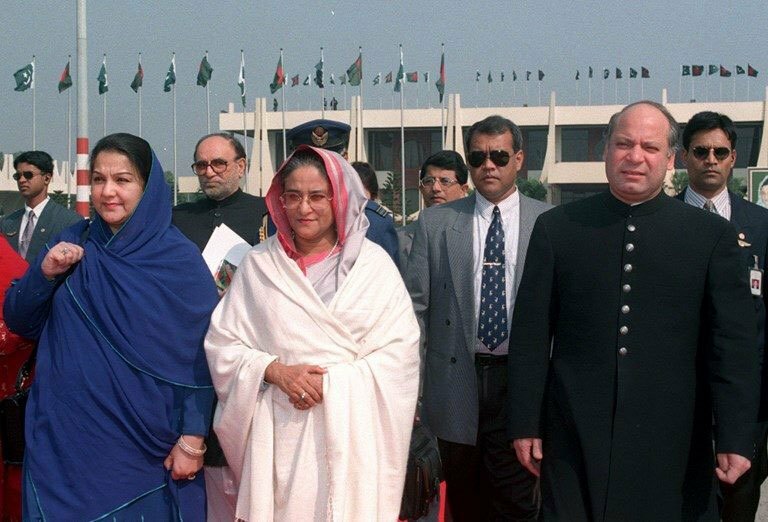 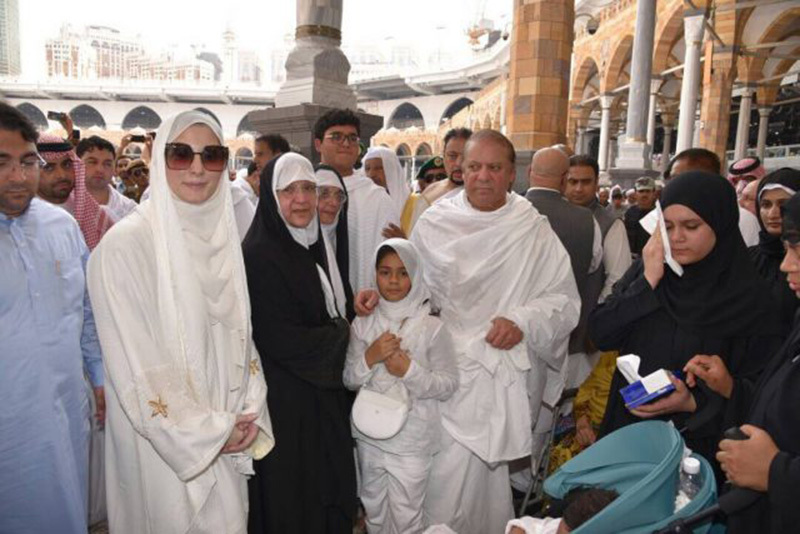 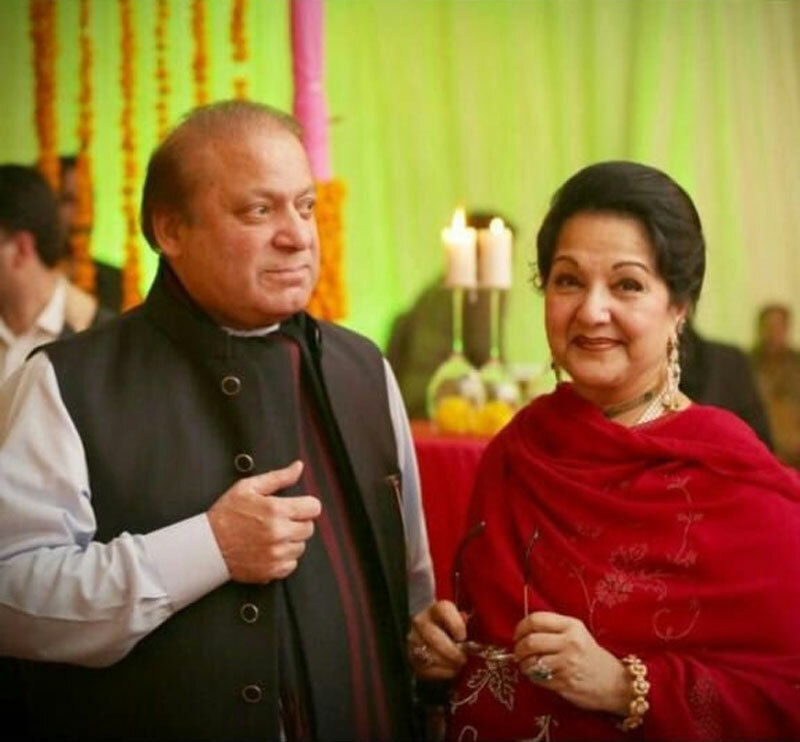 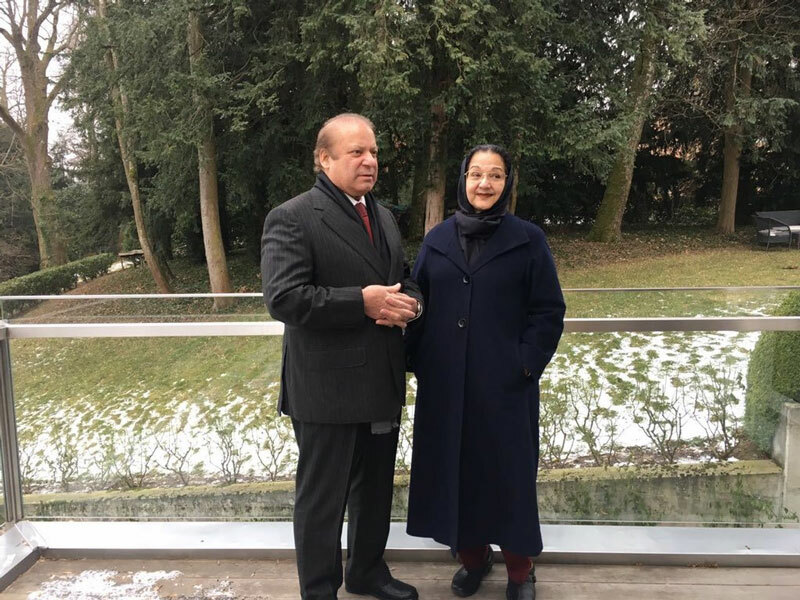 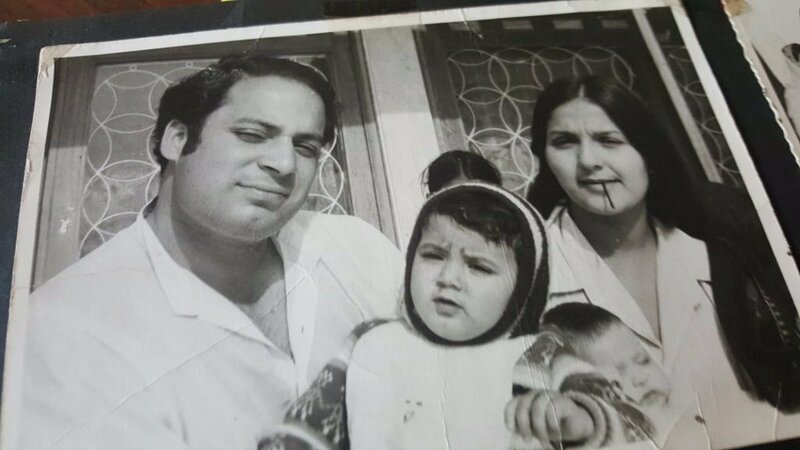 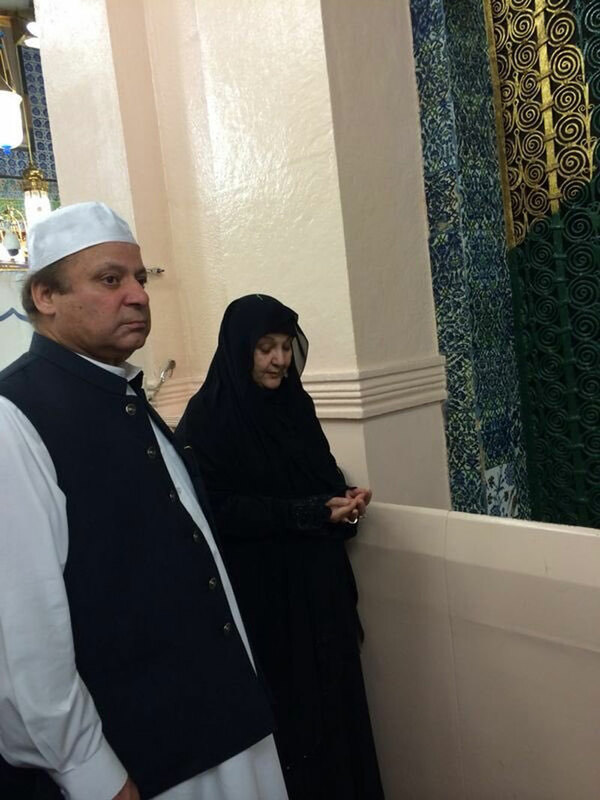 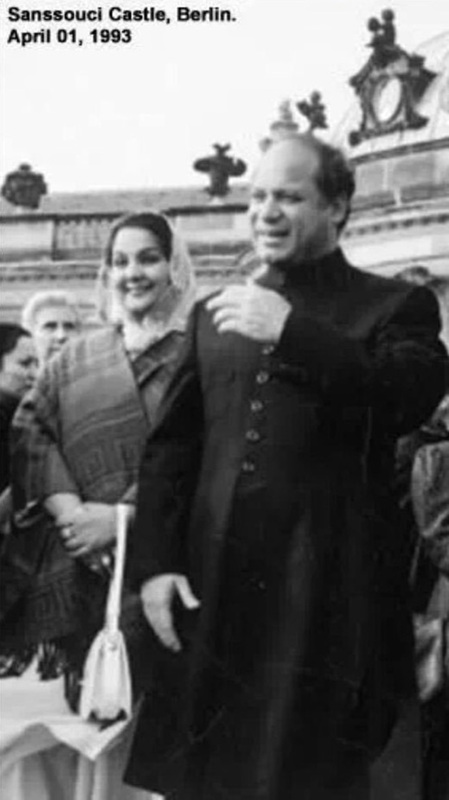 Former Prime Minister Nawaz Sharif with his wife Kulsoom Nawaz. 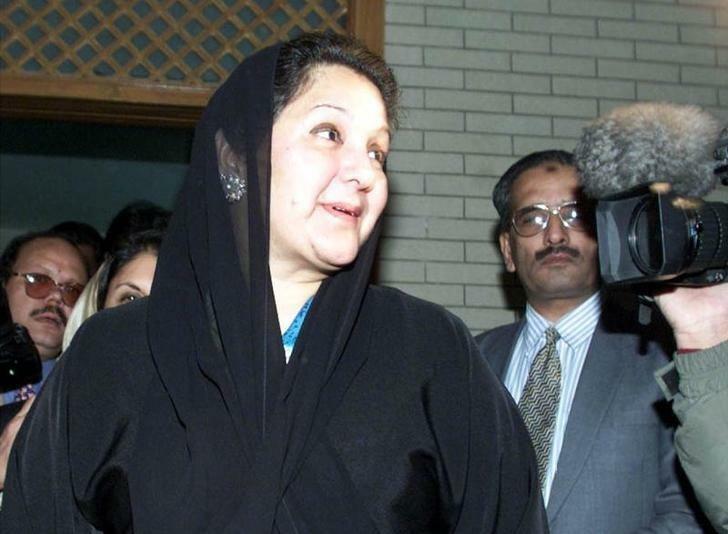 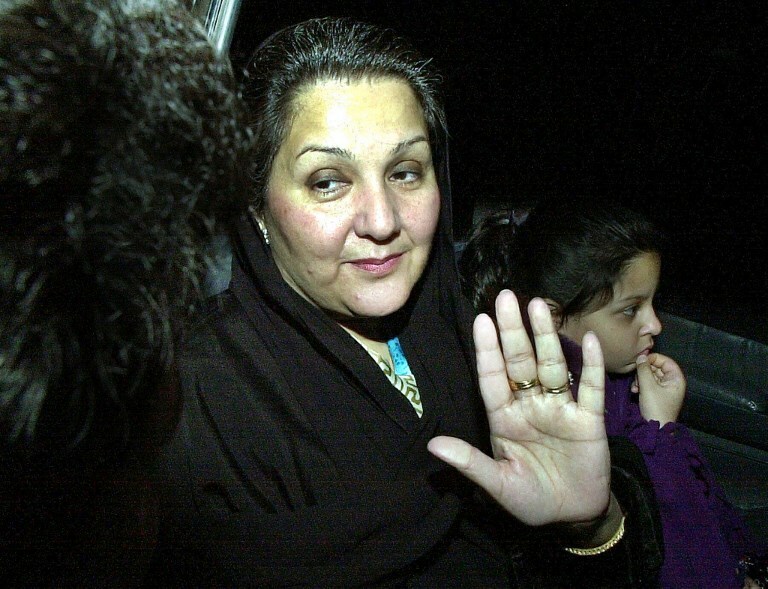 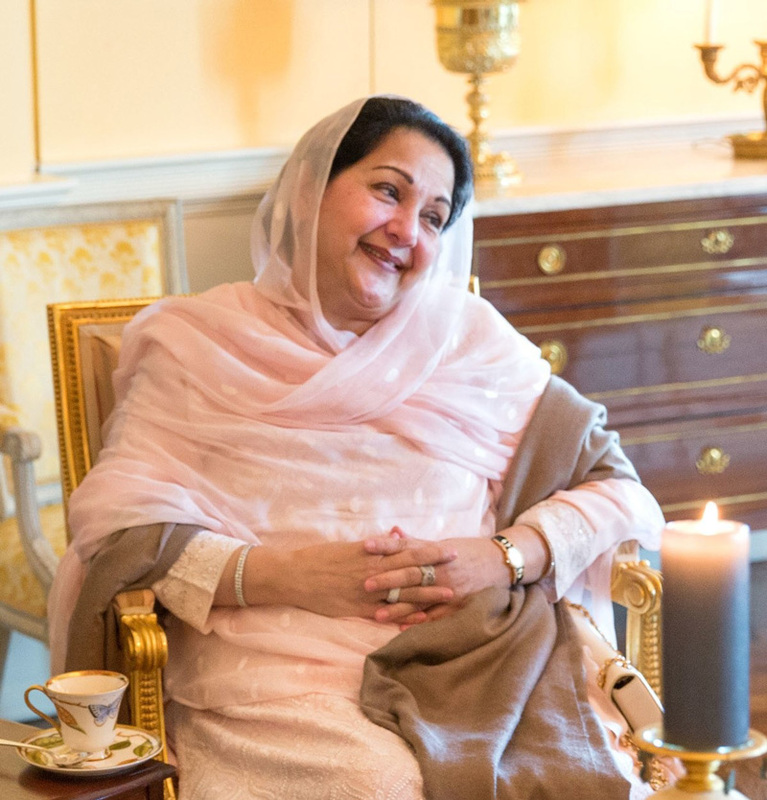 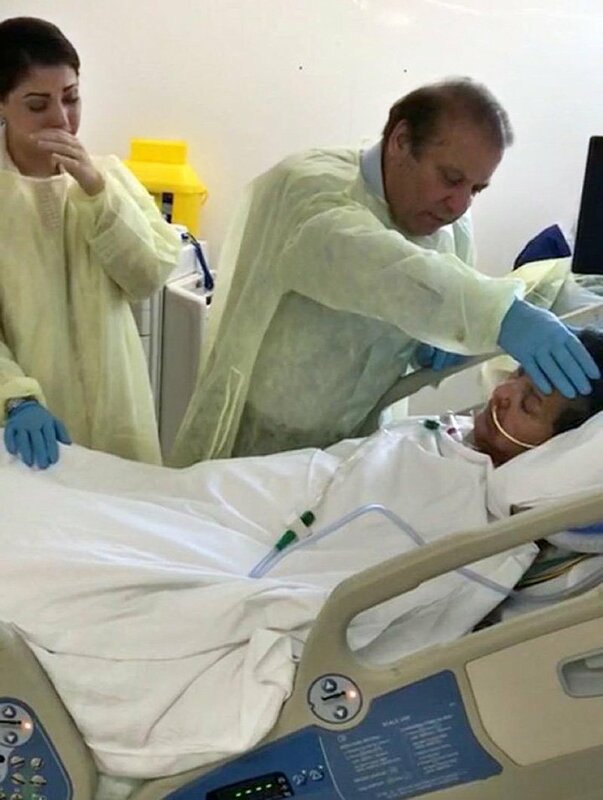 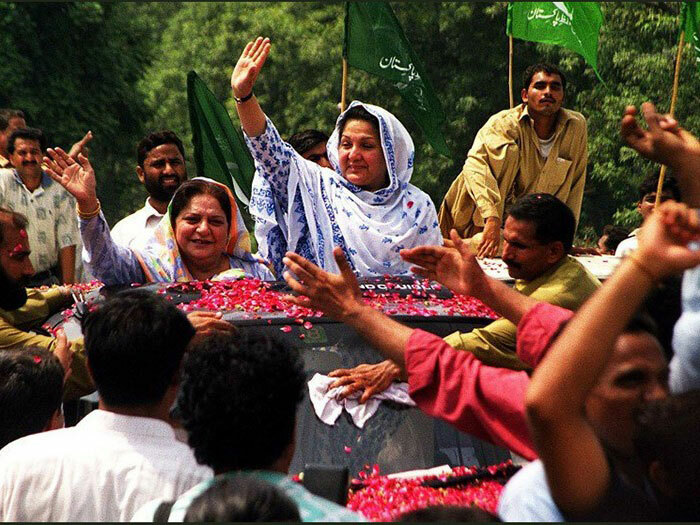 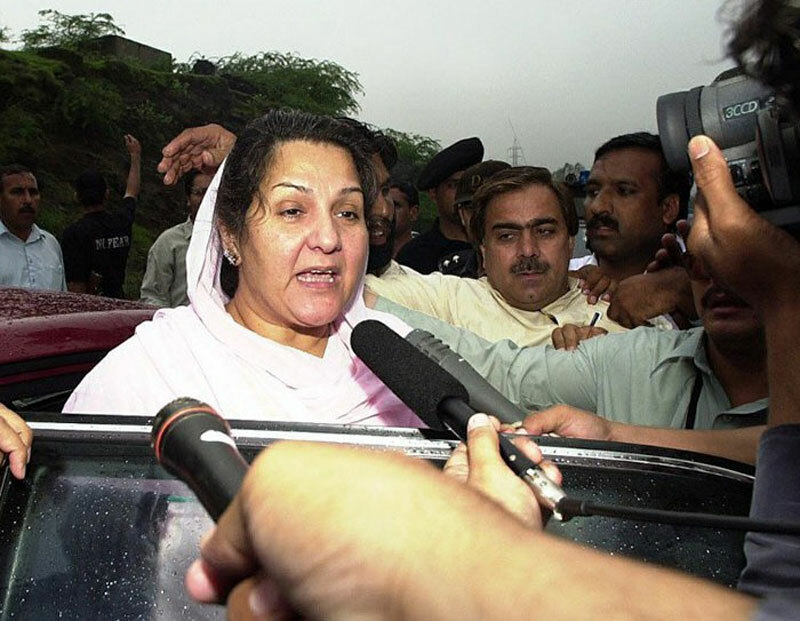 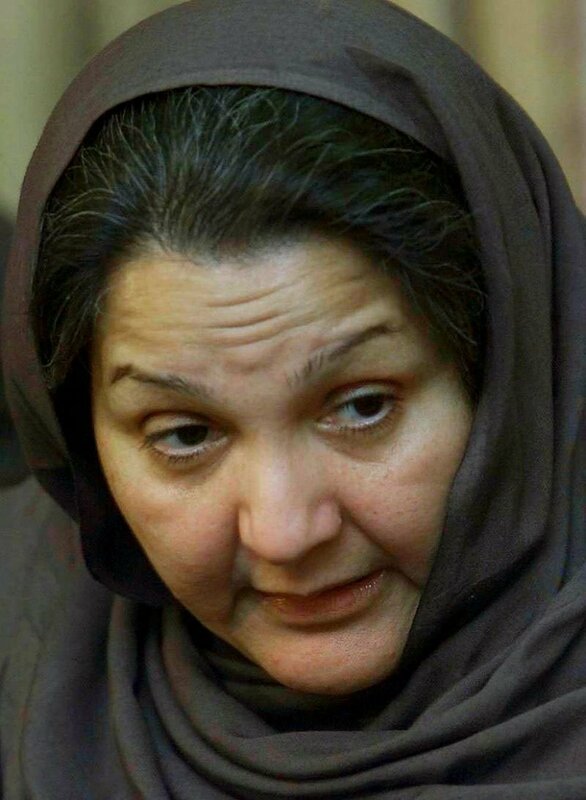 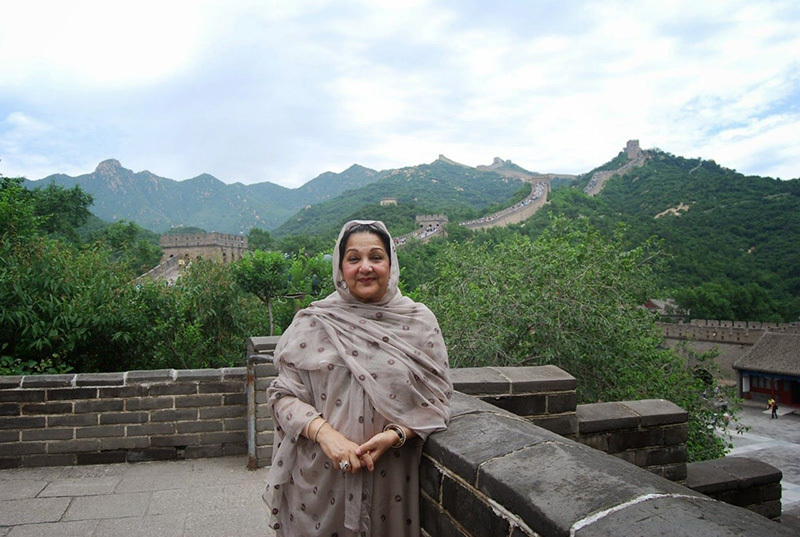 Begum Kulsoom Nawaz was under treatment at London’s Harley Street Clinic since June 2017. 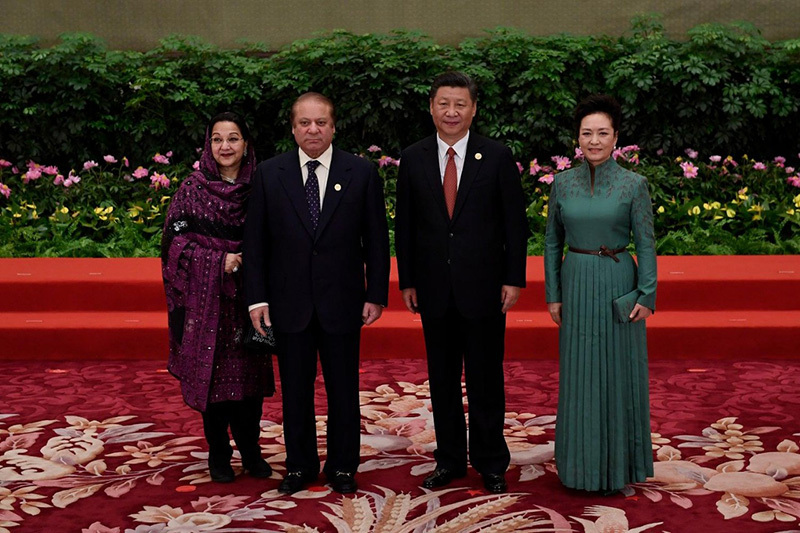 Former Prime Minister Nawaz Sharif and his wife, Kulsoom Nawaz (left) pose with Chinese President Xi Jinping and his wife (R) during a welcome ceremony for leaders attending the Belt and Road Forum, in Beijing's Great Hall of the People on May 14, 2017 in Beijing, China. 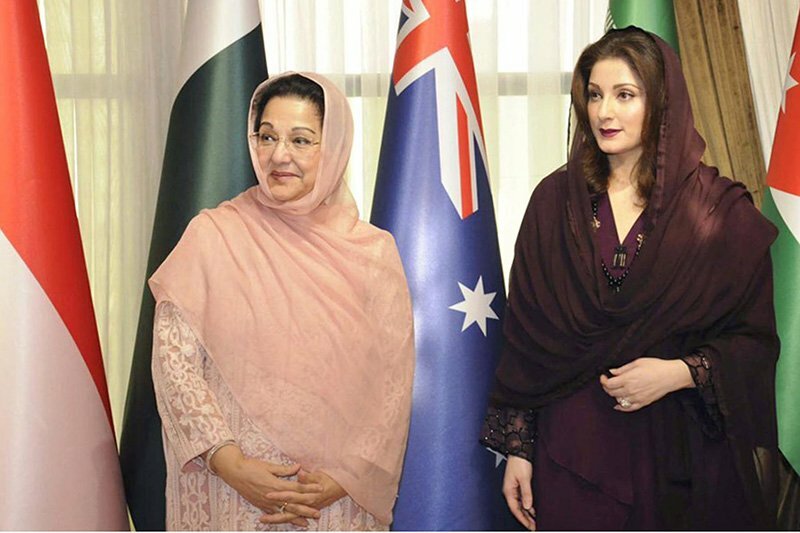 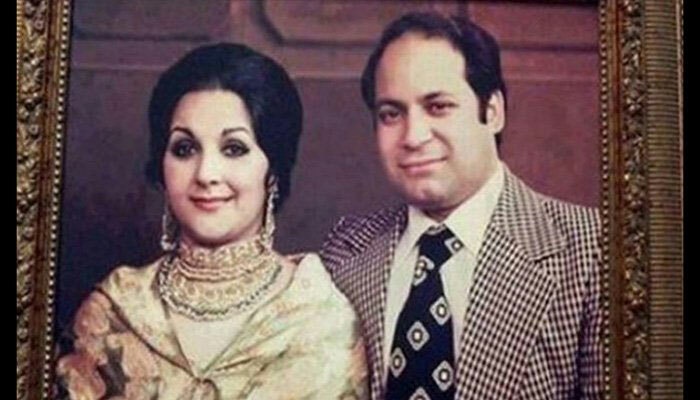 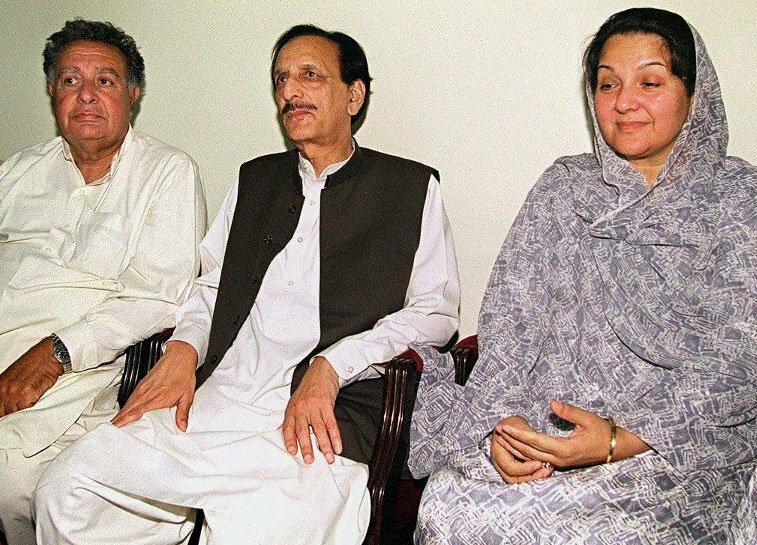 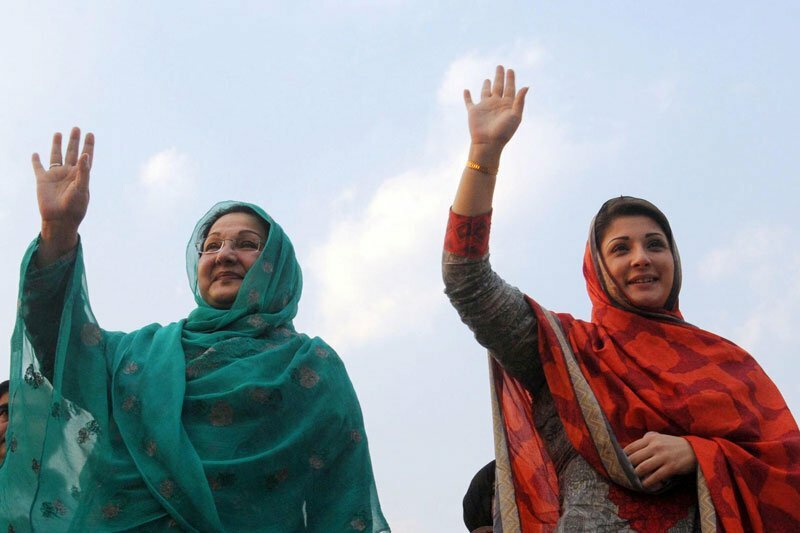 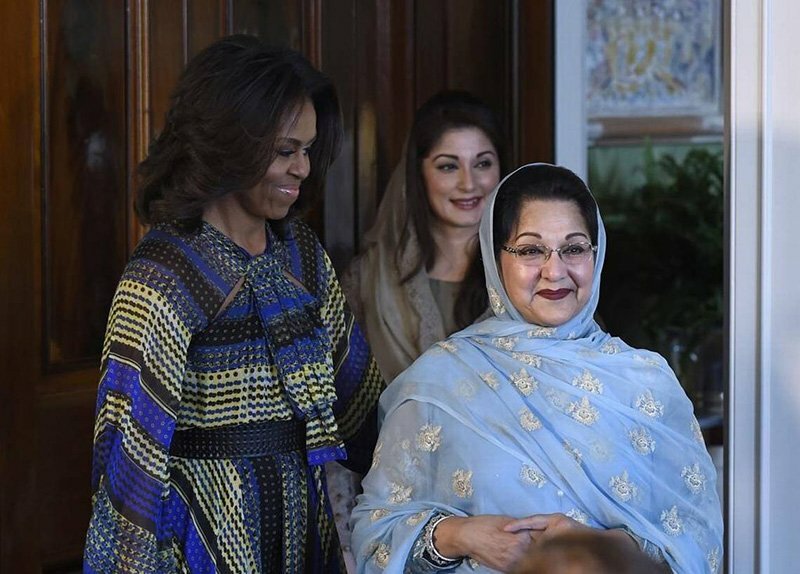 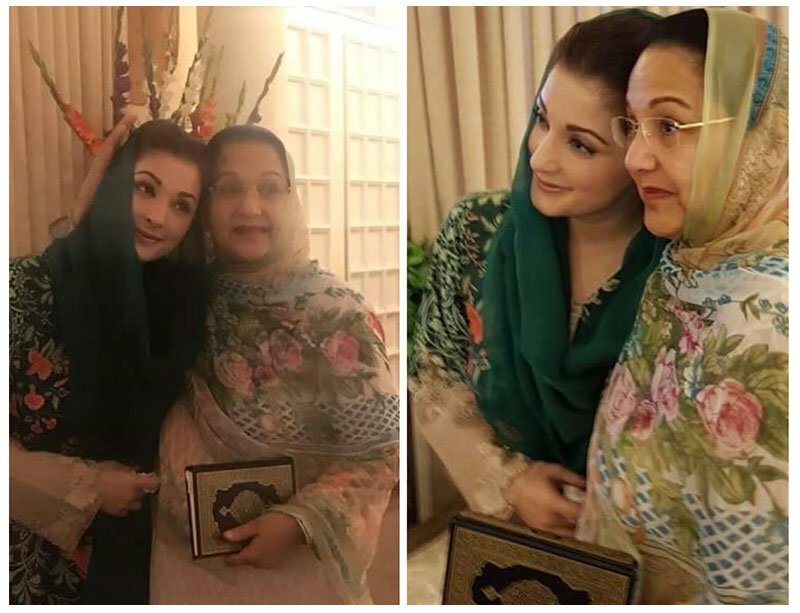 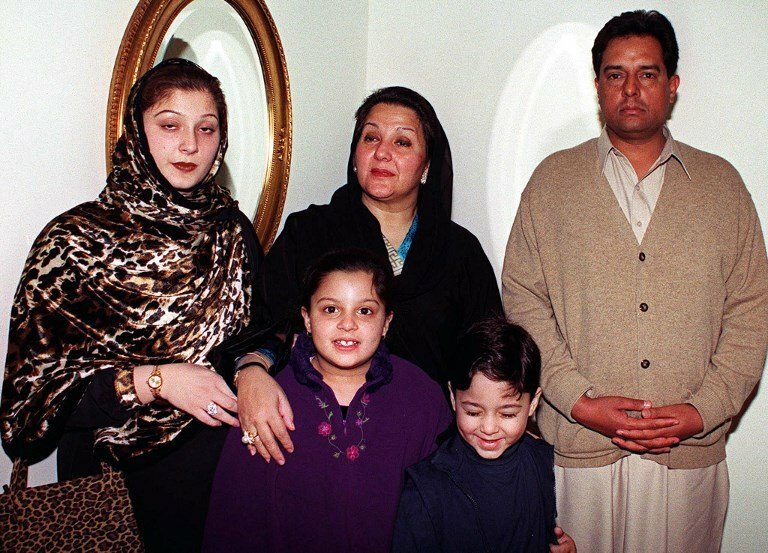 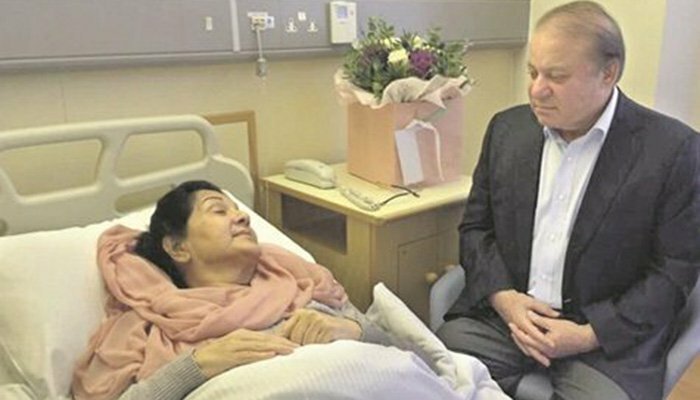 A file photo of former prime minsiter Nawaz Sharif and his daughter Maryam Nawaz visiting Begum Kulsoom Nawaz at Harley Street Clinic.